For the sixth year running, Google Code-in is offering the chance for pre-university students (age 13-17) to get their feet wet in computer science by working on tasks created by 14 open source organizations. These tasks allow kids to work on real software projects with the help of mentors in the field, perfect for the novice coder. 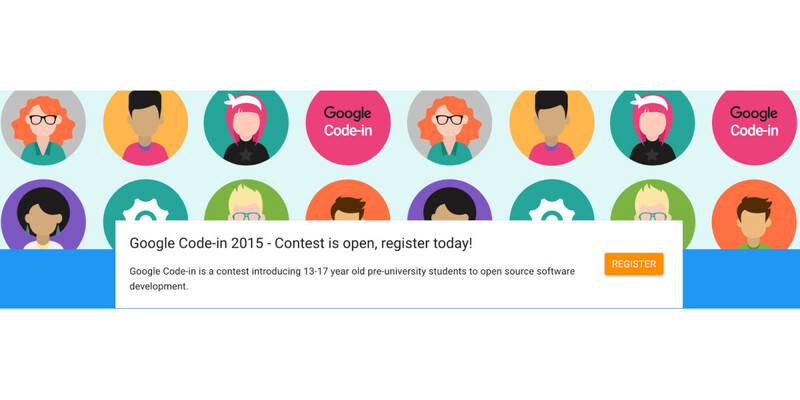 In the past five years, over 2,200 students from 87 countries have participated in Google Code-in. For more information, or to sign up, check out the Google Code-in webpage.